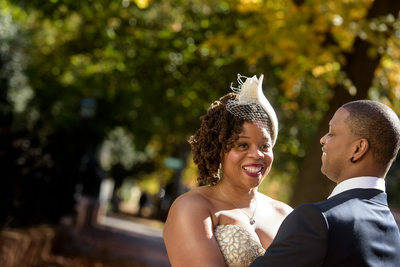 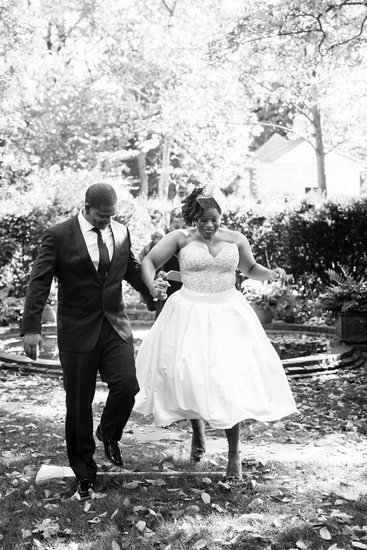 This Tudor Place elopement was on a beautiful weekday in September. 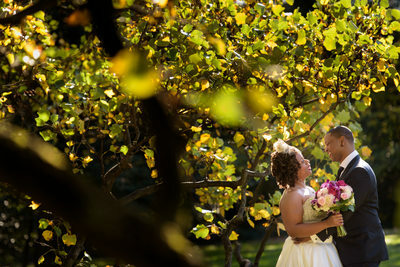 Tudor Place is a lovely historic estate, located in an out of the way place in Georgetown. 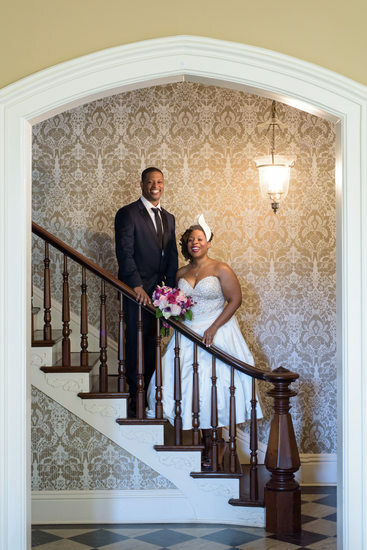 The large property was once owned by descendants of Martha Washington, and has hosted some very famous historical figures over the years. 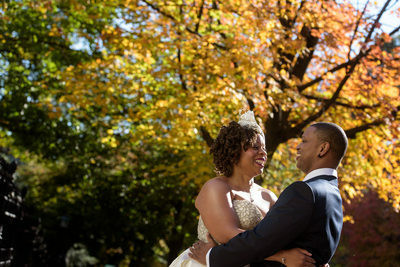 Tudor Place is a perfect outdoor space for a Georgetown elopement. 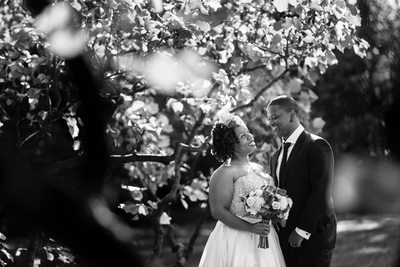 With stunningly manicured gardens and pathways through wooded space, a Tudor Place elopement offers couples several unique areas in which to exchange vows. 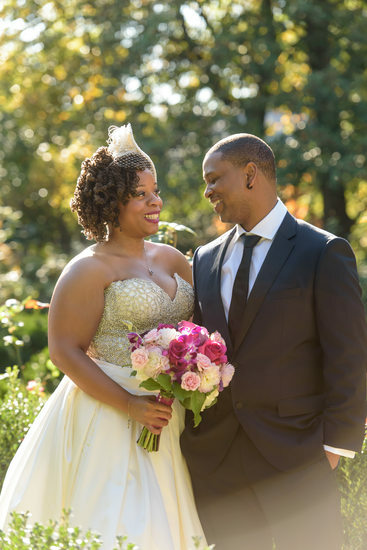 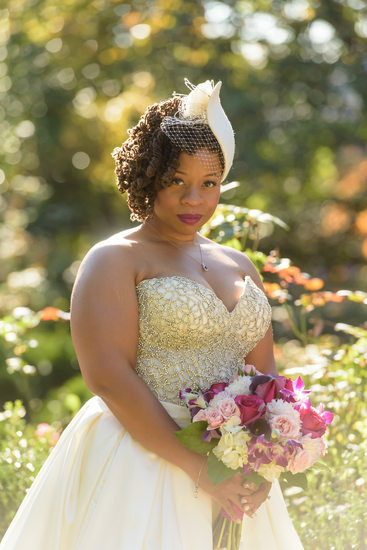 This Tudor Placement elopement took place in a shady green space, and then we spent some time walking around the grounds and capturing elopement portraits.